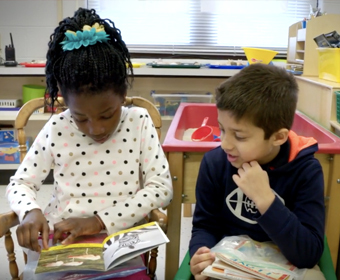 The classroom environment is purposefully planned to support student learning through whole group, math and literacy centers, choice play-based centers, as well as areas for independent learning. 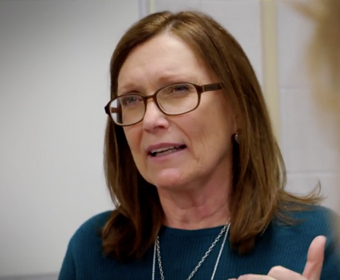 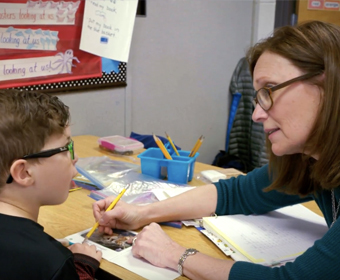 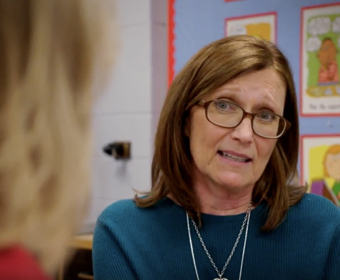 In this video, Kim Deering will introduce you to the “why, what, and how” she organizes her classroom and how she designs it to be student-centered to maximize student emotional safety and opportunities for learning through purposeful play. 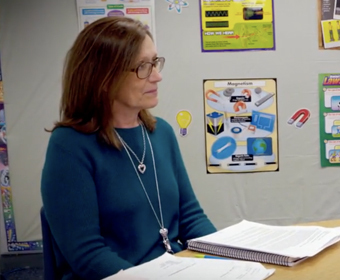 The classroom’s centers facilitate the learning application through individual and peer-to-peer investigation, exploration, and seize on opportunities to enhance the joy of learning. 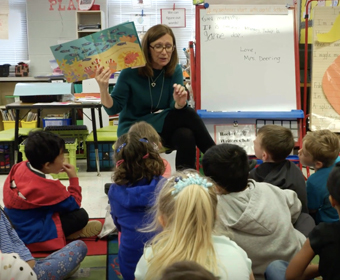 Pay special attention to how the classroom’s environment and learning activities are all taught/learned through a literacy rich, thematic-based approach (2e-Organizing Physical Environment: There is total alignment between the learning activities and the physical environment; Distinguished).